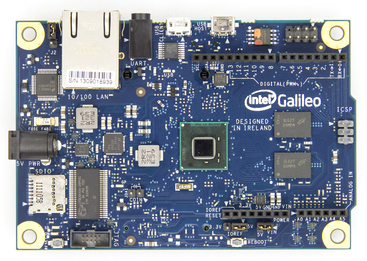 Wanting to get a "faster" Arduino, I baught an Intel Galileo, which is in fact a Linux based x86 board that simulates the Arduino behavior. Some features work faster but other, like driving an LCD, do not work at all or bloody slow! The board has a lot of features but is actually unusable for what I wanted the use it: hack my car. I read here, that this board is +/- 500x times slower than a 16MHz standard Arduino. Wow!